Need to carry more water, but don't want to carry two bottles or a hydration bladder? The Nalgene Silo packs a whopping 48 oz. 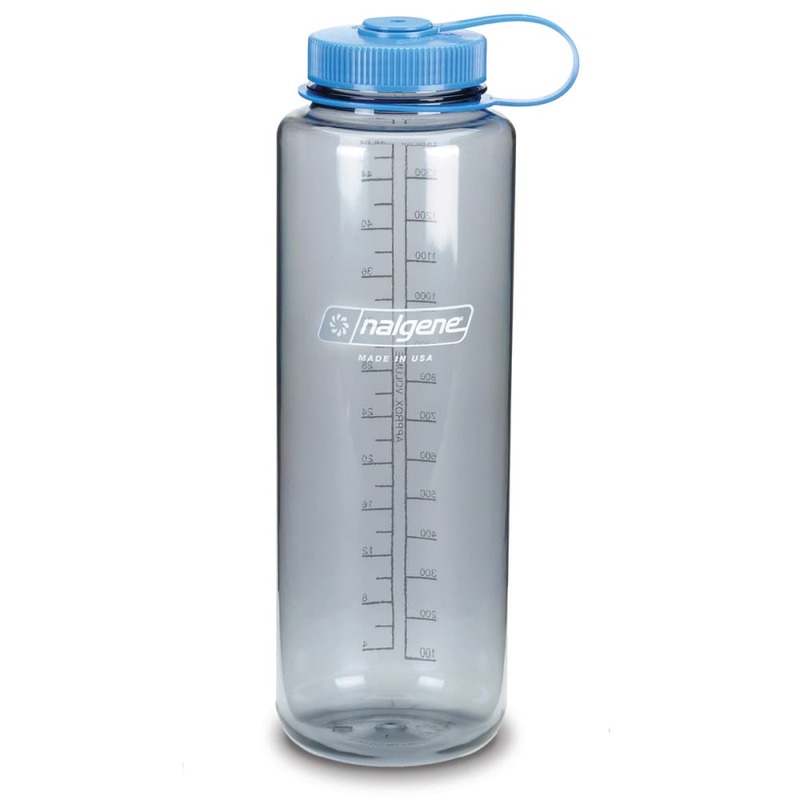 of water into the regular Nalgene bottle diameter so it still fits in the side pocket of your pack. Measures: 11 x 3.6 in. Made without Bisphenol A (BPA) using Eastman Tritan copolyester material. Volume (fluid ounces): 48 oz.